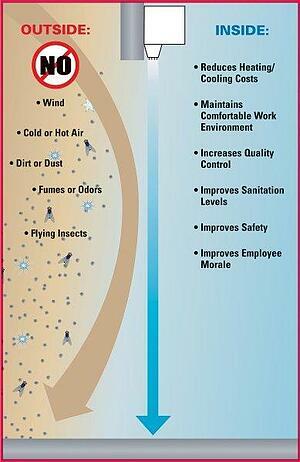 If you've ever walked into a building and felt a blast of air from above as you crossed the threshold, you might have experienced a Mars Air product in action. 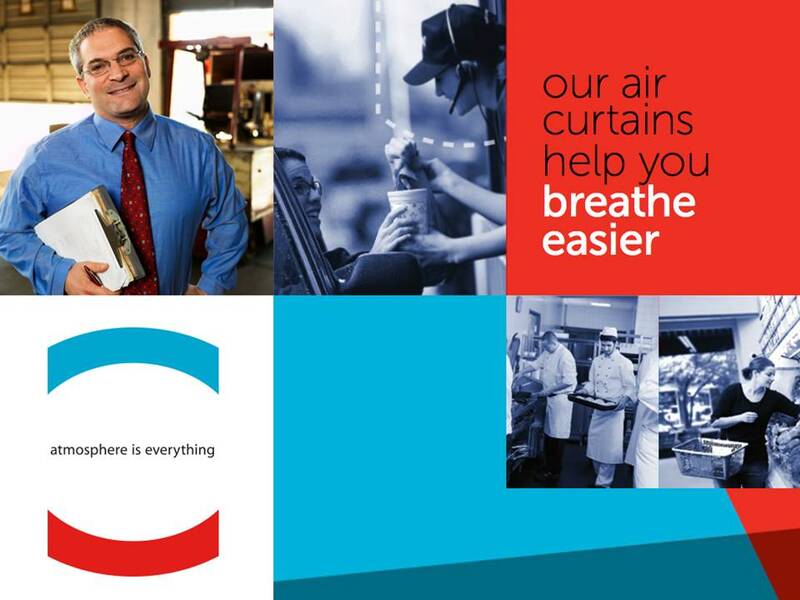 For more than 50 years, Mars Air has been manufacturing air curtains and doors that are used to control environments and save energy costs by creating a barrier of moving air that repels dust, dirt, and insects, and keeps temperatures stable. Aaron Bomar joined the company as Vice President of Operations about five years ago to take on an initiative to restructure the company. The result of the restructuring has been five years of record productivity, but there came a point when Aaron realized that the way that they were managing their technology was impeding their progress. The signs that they were lagging with technology concerned Aaron. He saw that their IT project list was very long and that projects were seldom getting completed. He knew the company was not up-to-date with their hardware and software. Employee frustrations, though not voiced directly to him, reached his ears. Knowing that they didn’t have enough IT capacity to support the business placed great stress on him, now the CFO/COO. When it was time to look at their options, Mars Air CEO, Steve Rosol, contacted Marty Kaufman, owner of Accent Computer Solutions. Steve and Marty were peers in the same executive organization, but that didn’t mean that Accent was an automatic shoe-in for the job. Mars Air had a new internal CIO and Aaron tasked him with creating a feasibility study to determine which of the companies they were considering could best meet their needs that included some specific capabilities. The Mars Air team found that Accent met all their qualifications, and they have now been working together for a little over a year. During this short amount of time, they’ve made much progress on Aaron’s list of priorities and have addressed issues that they didn’t even know they had. For example, the company had a huge array of servers that made their IT environment overly complex and was chewing up resources. Their server situation is now reorganized, cutting waste and their operational costs at the same time. “When Accent came in to do the initial assessment, they let us know where we were relative to the current environment and where we were behind. They put project plans and quotes together to get us up to date to where we should be, and they’ve done a tremendous job,” said Aaron. Restructuring the IT infrastructure so that it is streamlined and efficient was a capital improvement project that this CFO saw as an excellent investment. In addition to new servers and desktop computers, Mars Air now has an upgraded backup and disaster recovery system which has enhanced the way that they manage risk from a corporate standpoint. The company is currently undergoing that ERP update that they knew they needed. Because Mars Air now has a solid IT foundation, there are no worries that they’ll have to compromise on speed or functionality. An email migration to Office 365 was recently completed which Aaron says was a painless experience. Aaron views the ERP update as a way to step up their capability, and there are some innovations that he sees on the horizon that would never have been possible without the work that they’ve done with Accent to create a stable IT system. The outcomes of Accent’s work with Mars Air can be seen in faster, smoother, more efficient operations. For a CFO, cost-effectiveness might be his top objective, but partnering with Accent has also brought Aaron peace of mind in place of the constant stress that he felt when IT was out of control. Learn more about Managed IT Services and Consulting for Southern California Manufacturers.